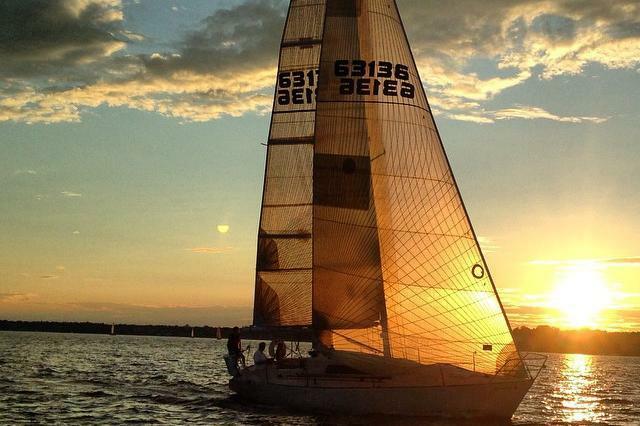 Once ranked first on the “100 Best Places to Live in the United States” list, Greenwich, CT is one of the most popular boating destinations close to New York City. 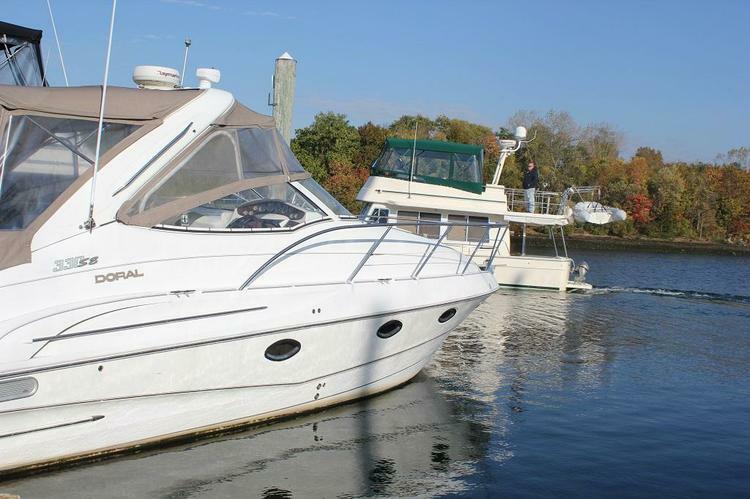 The wealthiest city in CT welcomes you with charming old-money mansions, historical attractions, and pastoral landscapes. 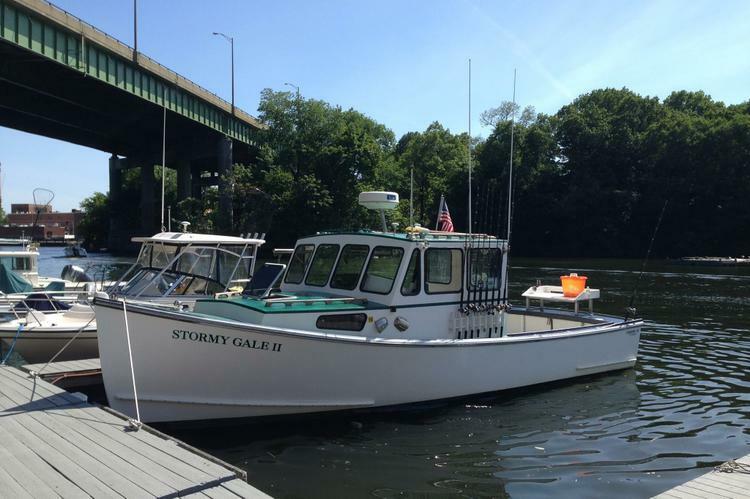 Hop aboard your boat charter in Greenwich, CT and go for a sightseeing cruise along the coastline, followed by a romantic dinner at L’escale with an unbeatable view over the harbor. 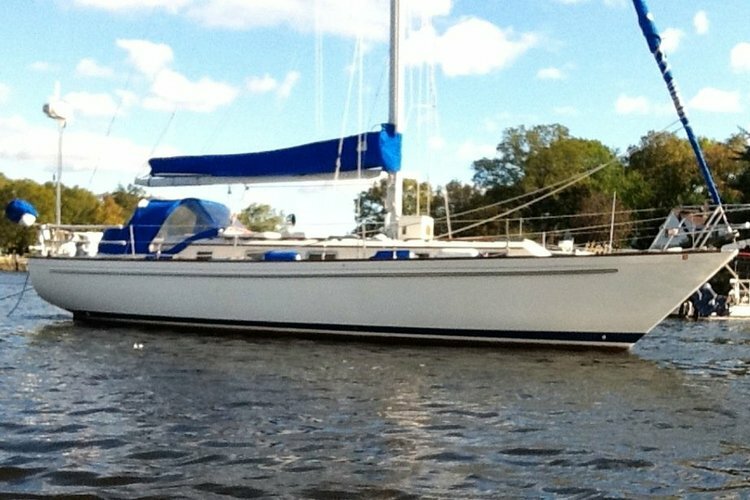 Another idea is to start sailing in Greenwich, CT and set course for a day of fun on one of the charming islands of Calf, or Great Captain. 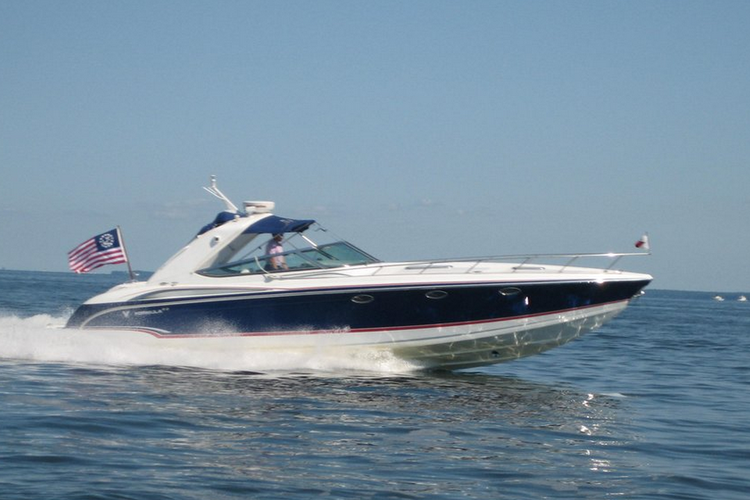 Relax aboard one of our CT boat rentals and get ready for a memorable experience on the water. 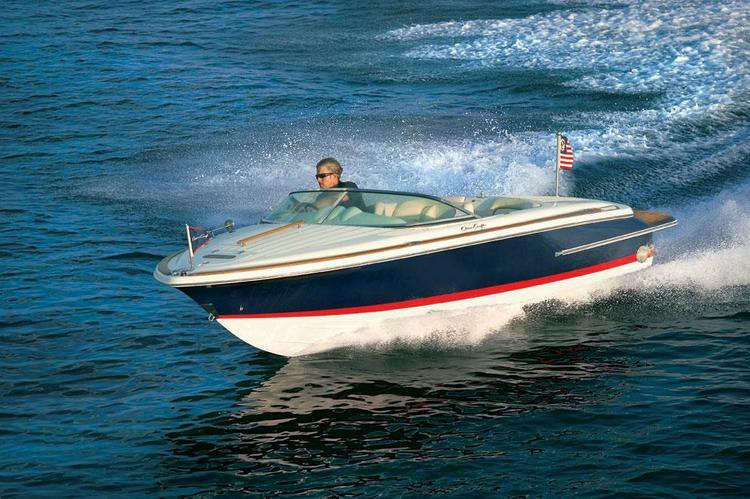 If you are planning to spend a few summer days in the Tri-State area, make sure to check out our boating destination guides for Oyster Bay (Western Long Island Sound), New York, or The Hamptons. 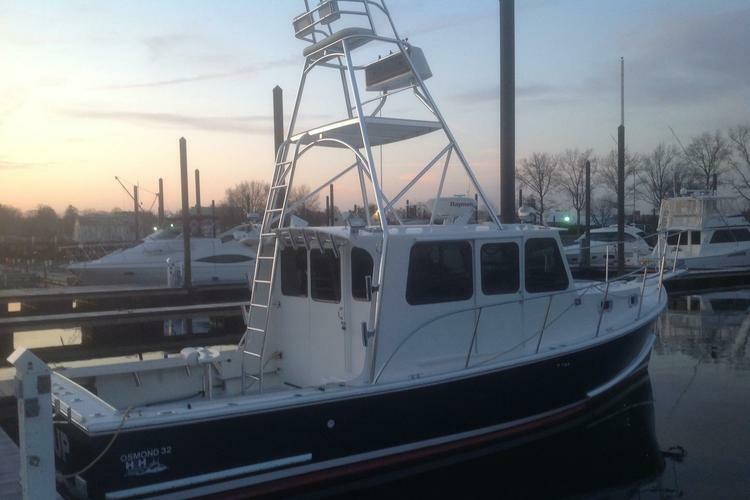 We also invite you to browse our extensive inventory in the area: CT boat rentals in Stamford or South Norwalk, beautiful sailboats and yacht charters in New York, and the best Montauk fishing charters. 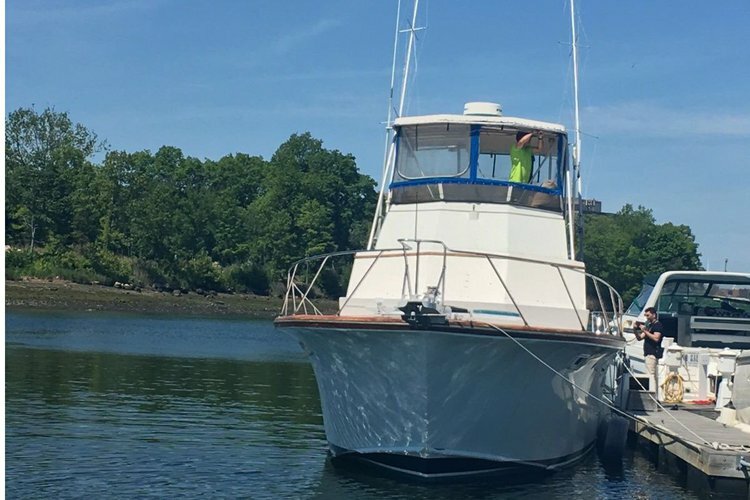 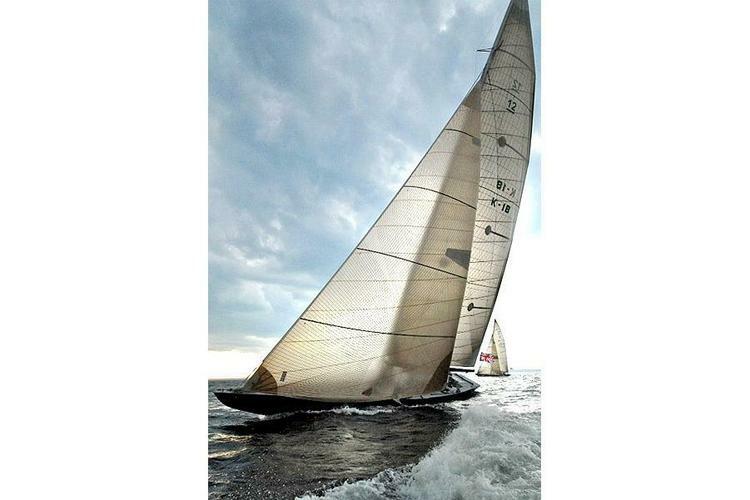 Whether you want to go sailing in Greenwich, CT or any location listed on our platform in the Tri-State area or New England, Sailo will find the perfect boat for you! 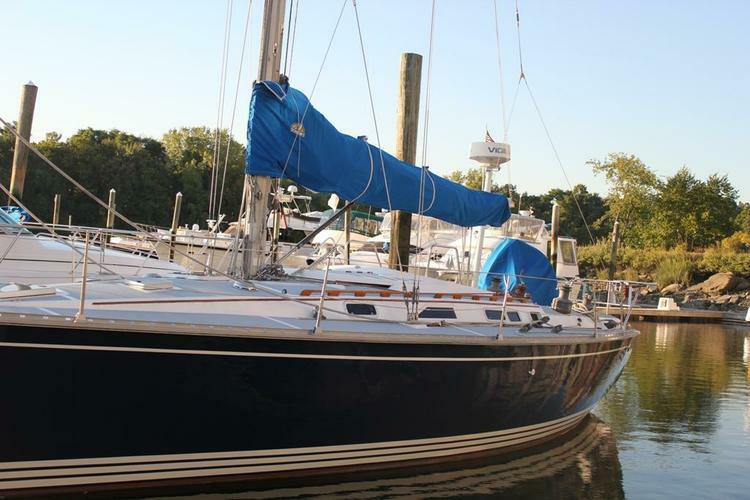 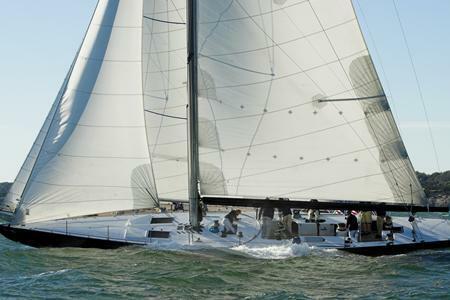 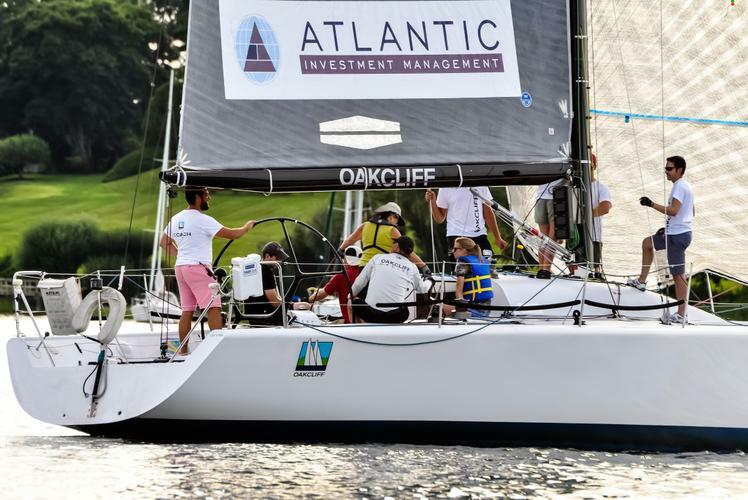 Should you want to find out more details about your boat charter in Greenwich, CT, send a direct message to the boat representative, or reach out to us on live chat or on email at concierge@sailo.com.